After letting my German Shepherd mix, Miss Lizzy go to the RainbowBridge, I swore I would not have another dog. It was hard on my family as my grandchildren had grown up with her and I did not want to go through letting another go. Three months later, I was twiddling my thumbs with nothing to do. My house was too clean. The cats were in a world of their own, and I certainly could not play frisbee with them! I came to realize that I was lonely. The house had an air of emptiness to it, and my life had a huge void. I knew at that moment, that I needed a new friend to take for walks and play with and train and snuggle with and all the glorious joys that a dog brings us. So I began searching. One, who I learned was called Vito, was fairly large and the other, Zisso was a bit smaller. Zisso was friendly but stayed back a bit. After spending some time with the pair of them, I knew in my heart that Zisso had to be mine. He was gentle and sweet – loving and tender. I agreed to take this little man home with me. My friend and I fenced off my back yard and Zisso was settled in nicely. It was February of 2009. 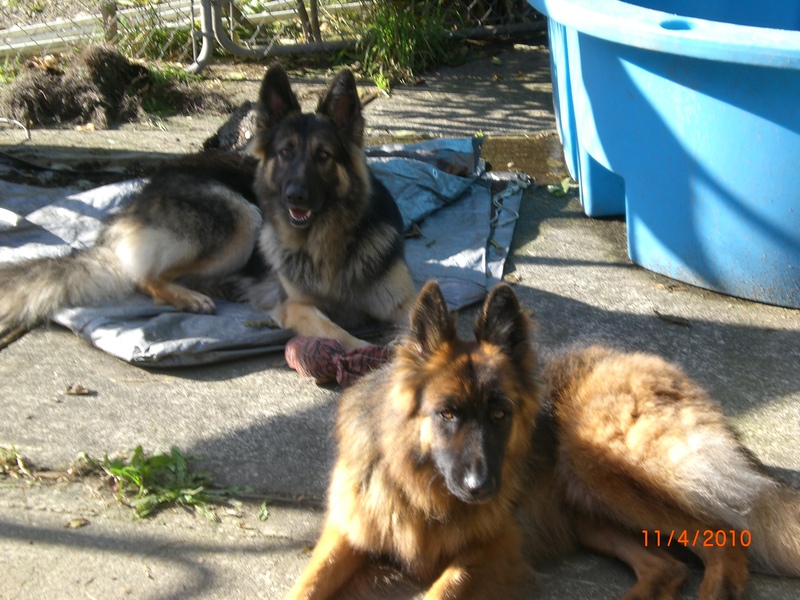 In June 2009, I had been on a forum dedicated to German Shepherds and the members posted links to other dogs in need all the time. I would casually surf the PetFinder site often. Then I saw this girl who was local and also in need of a home. Again I made arrangements with the people to go meet the dog…at the end of the hour visit, this long coated 16 month old girl was going home with me. Meeting Zisso went great and the two seemed to form an instant bond. They loved running in the yard together and to this day, have only had a handful of squabbles. I have to say, this is much like having twins. Their birthdates are only 3.5 months apart. Both dogs are great with the cats and Nadia especially, as she lets the Old Fat Cat rub and snuggle every single day. In the beginning when I had them both as newly adopted dogs, it was a goal for me to be able to walk them together…In my walks with Zisso, I often come across loose dogs that feel the need to run up to us…and Zisso’s first reaction is to growl and lunge. 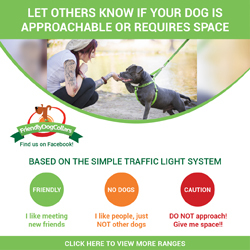 It is much different if he is allowed to meet properly, but loose dogs are extremely unwelcome in our space. 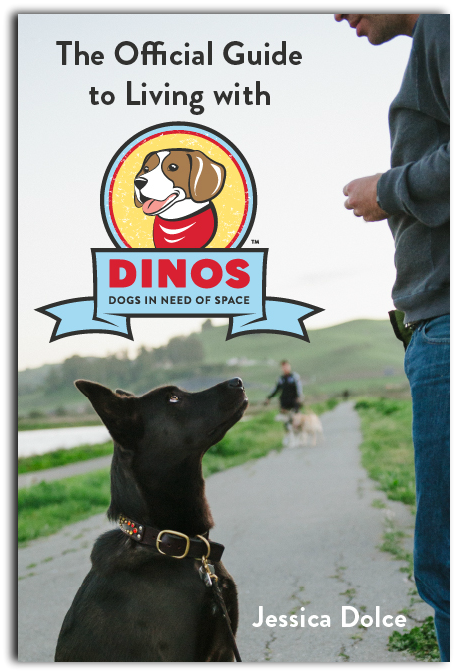 I have been ever so grateful for the DINOS site for educating the public with the fact that while our dogs are not good with others, that we too deserve to enjoy a nice walk. Because of Zisso’s reactions to other dogs we often step off the trails or sidewalks to let others pass. Knowing that we are not the only ones makes it easier to wrap my head around and to relax more and focus on having a good fun time with both of my babies. 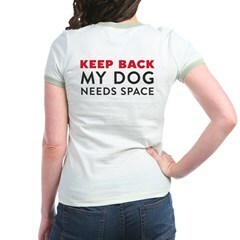 We have even found a place where we can run safely off leash. Despite everything, I am super vigilant about making sure we are in a safe place to enjoy our activities. They have definitely filled my tiny little house with joy and love, and laughter…lots of laughter. They are my world! What a shame that *some* rescues can be so stringent that they refuse to bend their rules, even for someone who is clearly responsible and experienced. The animals lose in the end. I don’t mean to go off topic, I just saw that about the fence and I cringed. Your dogs are beautiful, Bev!